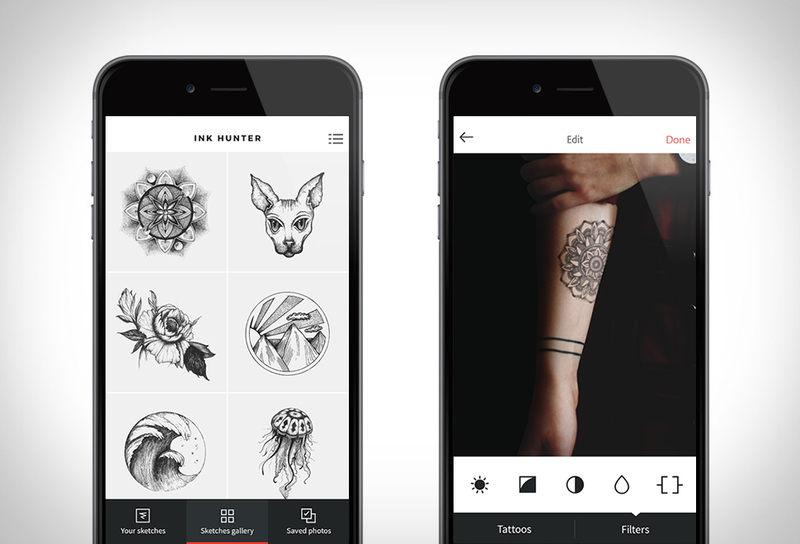 [ #inspiration #Creative ]Ink Hunter is a new FREE app that lets you preview the tattoos on your skin in real time with augmented reality, to see the result before going under the needle of a tattoo artist. The app uses your phones´ camera to scan whichever area of the body you’re thinking of marking for life, then you get a realistic visualization of your tattooed body from different angles of what the design would look like in reality. Simply upload the tattoo design from your camera roll and try it out on a few different areas of your body. You can try on your own tattoo design or choose one from the gallery with work from some of the world’s top tattoo artists. [ #inspiration #Yamaha ]Unveiled at the Vietnam Motorcycle Show 2016, The Yamaha 04GEN scooter design concept model is a scooter design concept that wonderfully showcases the beautifully-engineered interior structure through its delicate exterior parts. 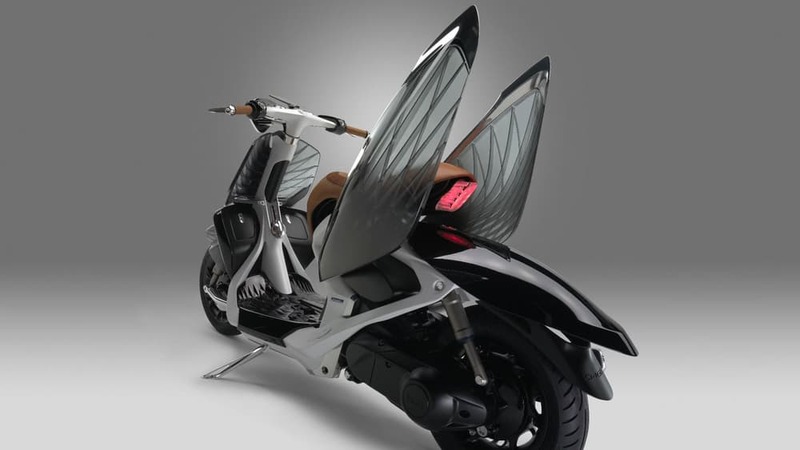 Using moveable exterior panels with semi-transparent trapezodial details and long, low silhouette, the lines of the scooter were shaped to match a swan. Compared to regular scooter body structures – which hide the frame with exterior parts – the 04GEN only covers the frame with translucent body panels. 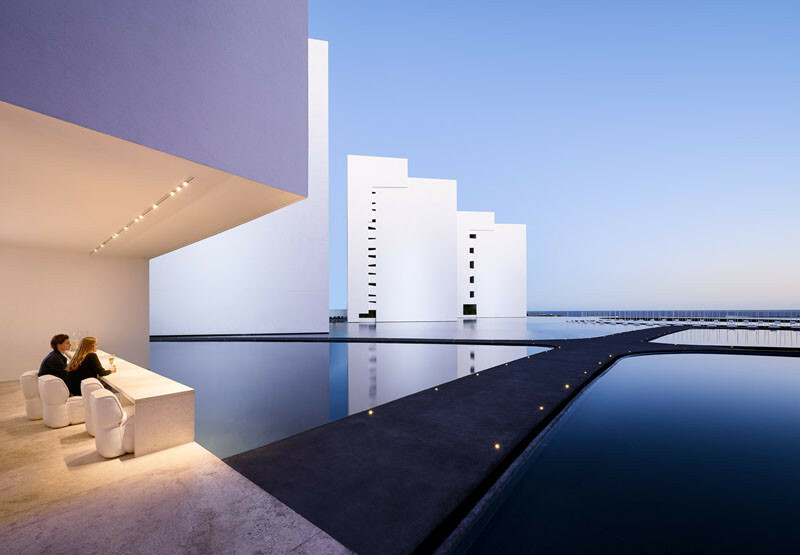 Showcasing the beautifully-engineered interior structure brings a lightness to the majestic body, creating a new design which synthesizes the interior and exterior to achieve a rare beauty. This is yamaha’s fourth concept model based on ‘Refined Dynamism’ design philosophy. The series allows Yamaha to realize products in an experimental style based on new materials. [ #inspiration #Virgin ]Virgin Australia has unveiled its brand-new Boeing 777 business class cabin on long-haul flights from Australia to Los Angeles and Abu Dhabi. Dubbed ‘The Business,’ the cabin features 37 individual and private suites arranged in a reverse herringbone layout for maximum privacy while maintaining 100 percent direct aisle access. Virgin Australia’s new Business Class Suites represent the ultimate in comfort and luxury boasting a seat that reclines into an 80 inch fully lie-flat bed with few adjustable positions to suit the differing needs of the guests. Each suite also features a 18 inch touch screen for entertainment, a unique tablet holder designed specifically for Virgin Australia, multiple lighting settings and plenty of storage, including a side console to store personal belongings and plug in electrical items.